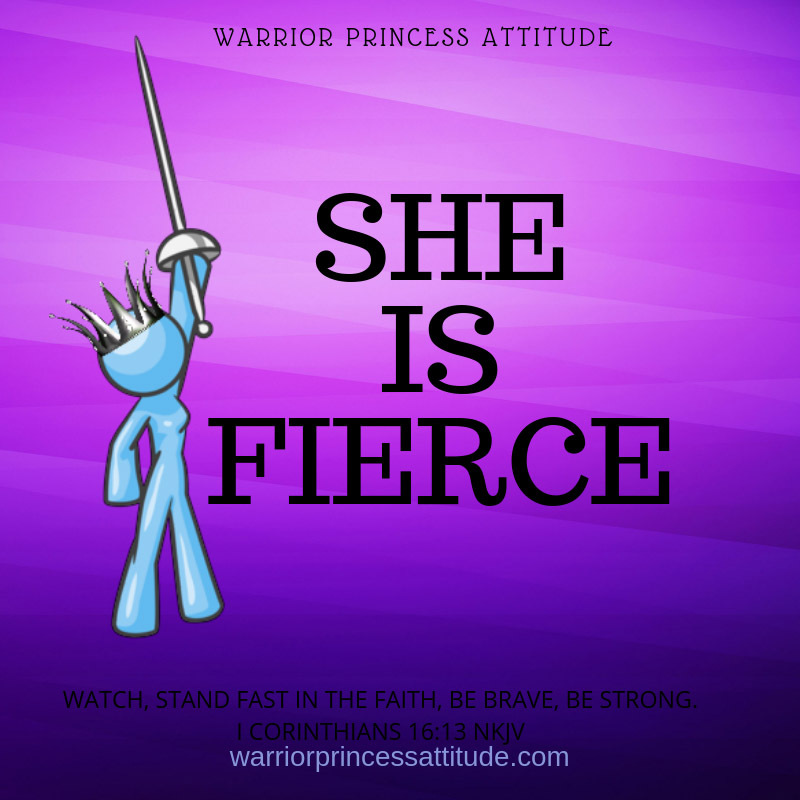 Warrior Princess, the genealogy of Jesus is an impressive one. 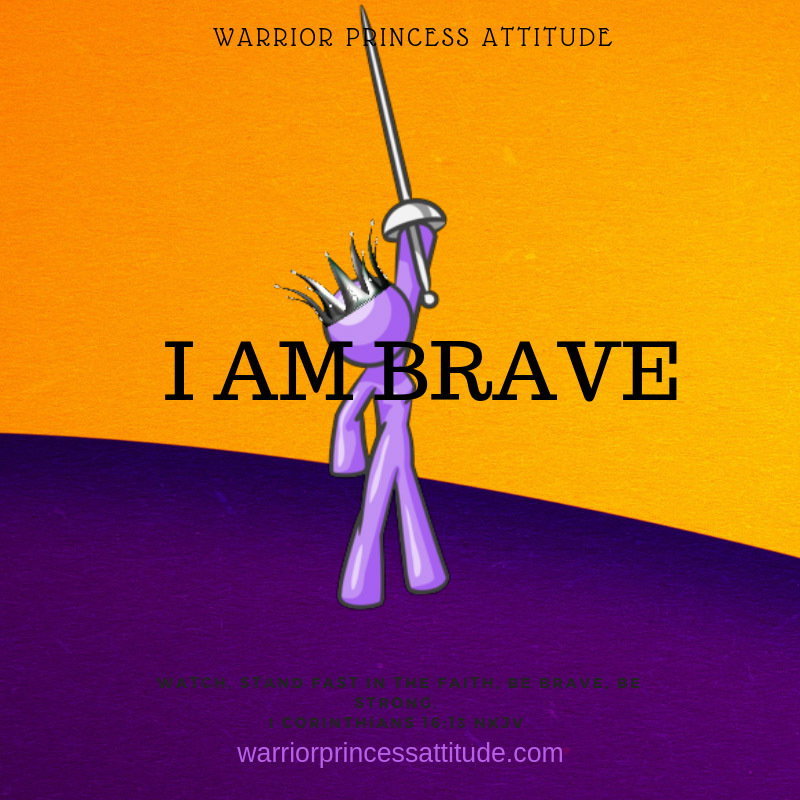 There are five Warrior Princesses that are spoken in His genealogy. Tamar, Bathsheba, Rahab, Ruth, and Mary. Each of these ladies who are in the line of Jesus has their own story and their own past. They each were a part of the Master’s plan that set our genealogy of grace. We all have our own story and past, we each have become about of the genealogy of Jesus through His birth, His death, and His resurrection. 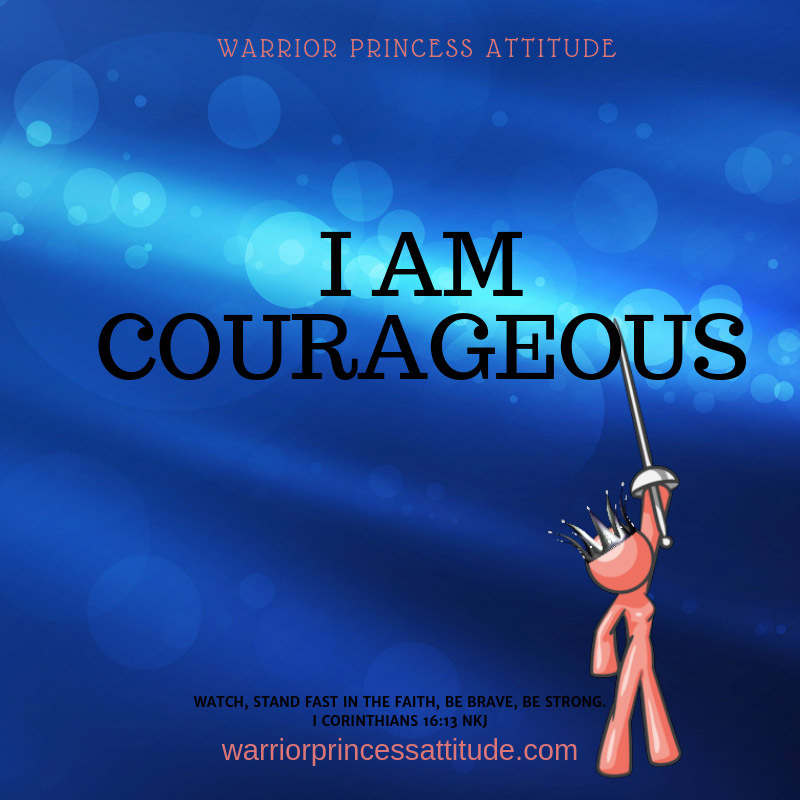 This Warrior Princess includes us a part of an impressive line of grace through our Lord Jesus. I encourage you this Christmas season celebrate this truth as a fantastic gift that we get to enjoy each day of our lives.